We’re all familiar with the term crowdfunding; it’s when small to medium businesses are able to generate money for their projects by promoting them via a funding platform such as Kickstarter. The idea is to have as many people as possible donate a small amount of money to ensure the project comes to fruition. Meanwhile, crowdsourcing is crowdfunding’s lesser-known sister. Instead of donating money, people are asked to provide ideas to the business so they can develop an innovative product. 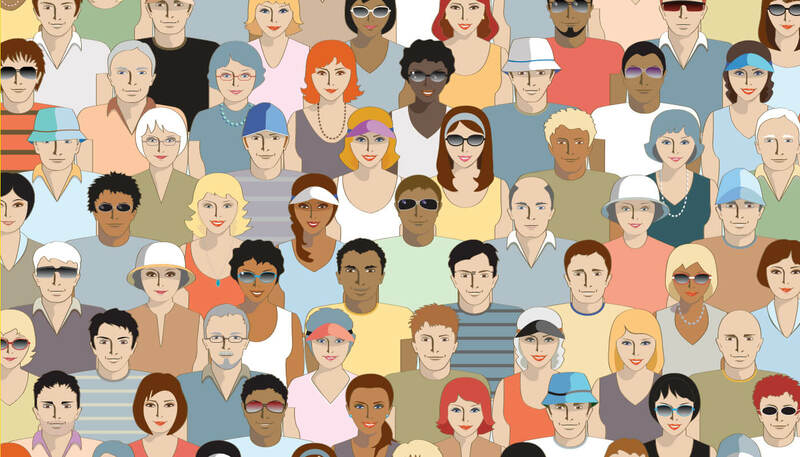 When applied correctly, crowdsourcing can be an effective way to generate publicity for your brand and boost sales. Sure, there’s nothing wrong with your R&D team or the guy who’s responsible for product development, but crowds are actually more useful when it comes to generating innovative product ideas. In fact, the “wisdom of crowds” is a well-researched idea in psychology and neuromarketing, suggesting that decisions made by crowds are more effective, more reliable, and have lower lead times than decisions made by small in-house teams. An example of a successful crowdsourcing campaign is PepsiCo’s “Do us a flavor” competition where customers are invited to pitch the next new Frito-Lays chip flavor. 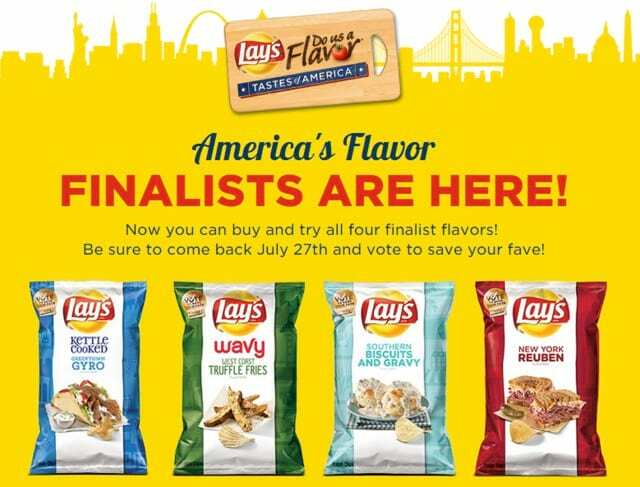 After four finalists are selected, the public can then vote for their favorite flavor. As you can see, crowdsourcing allows you to find out what your customers actually want and what products are more likely to be successful in the market. Capturing these ideas can be as simple as adding a form to your website and feeding that data into marketing automation software such as Autopilot. A "salient attribute" refers to an aspect of a product that leads the customer to hold certain beliefs about the product. For example, a customer may believe that an organic brand of apples is tastier than the conventional brand, purely because the label says it’s organic; a wine snob may be given a choice between two bottles of Shiraz, one Australian and the other French. They are both made from the same grape; however, he chooses the French one because of the general perception that French wines are superior. So how does this concept apply to crowdsourcing? Customers are more likely to believe that the quality of your product is higher if other customers contributed to its development. The idea behind this is that if a product is developed by fellow consumers rather than two in-house product developers, the product is more likely to meet your needs. Merely adding the phrase “customer-ideated” to your product’s packaging, website or social media channels can be an effective way to drive sales by almost 20% (New Neuro Marketing). Contests are an awesome way to generate ideas from customers — as well as capture their data. You can create a form on your website to capture customer data and build your mailing list. If possible, try adding demographic questions such as age, gender, or location to your form. You can feed the responses into Smart Segments to aggregate this data, using it to drive conversions. Later down the track, you can also use Smart Segments to monitor event-based actions such as email open rates and cart abandonment rates to discover how your customers are interacting with your brand.